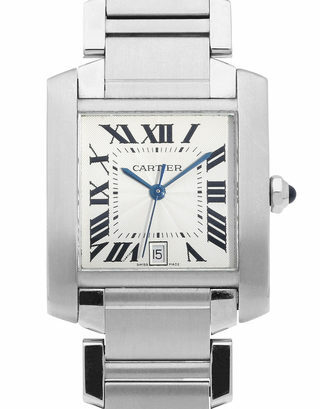 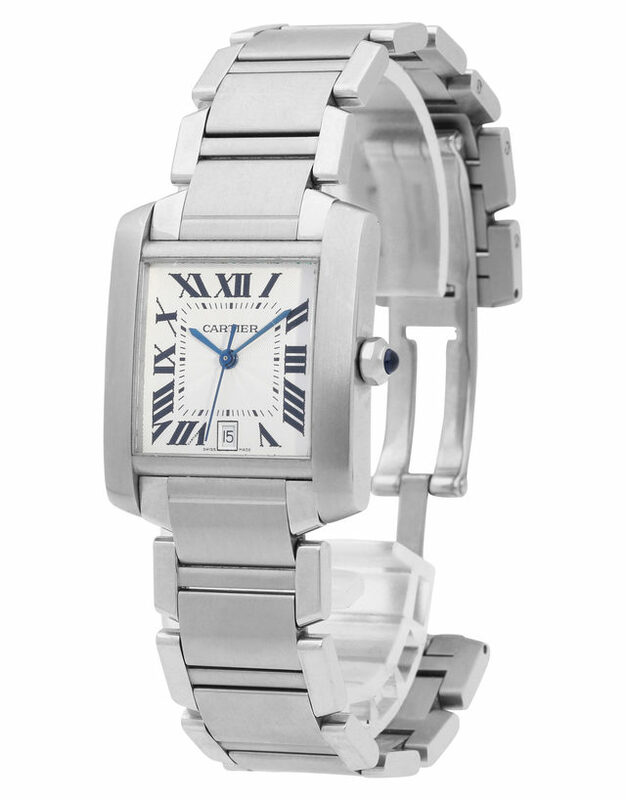 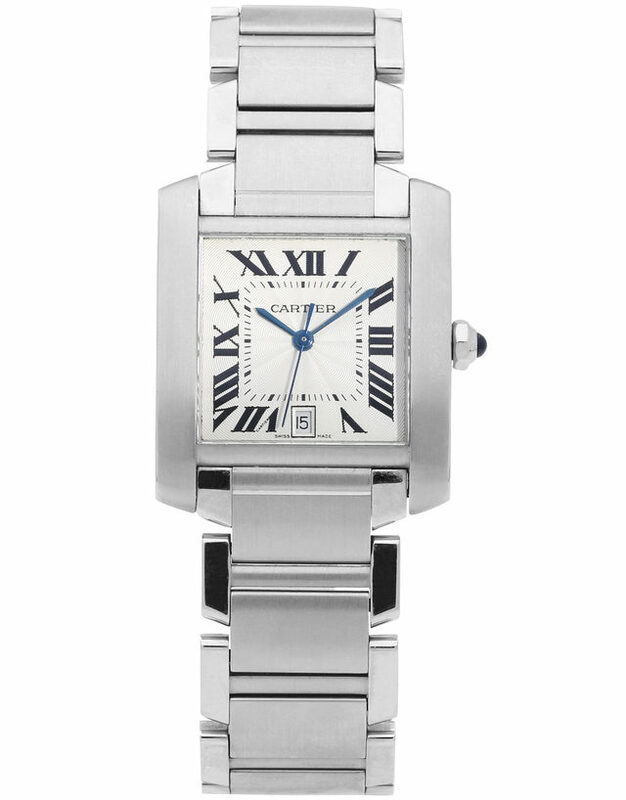 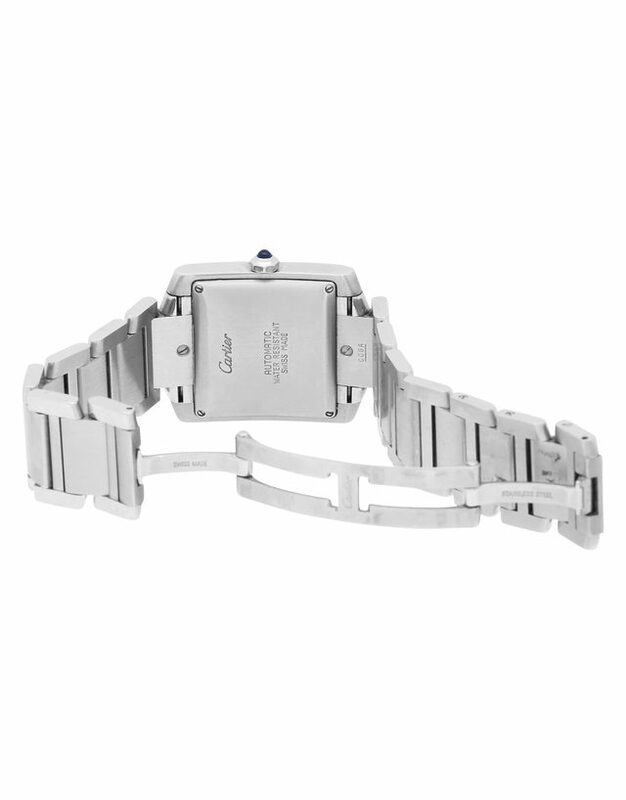 Request now your own Cartier Tank Francaise W51002Q3 2302. 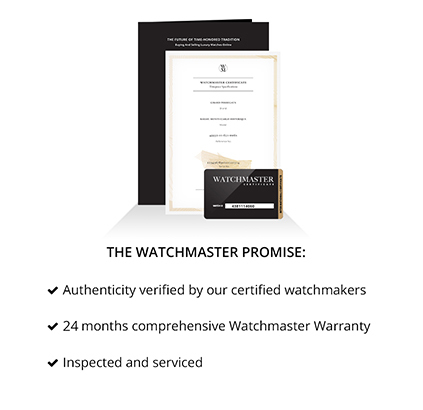 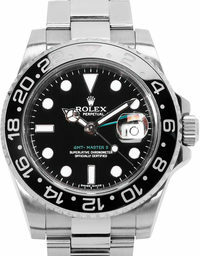 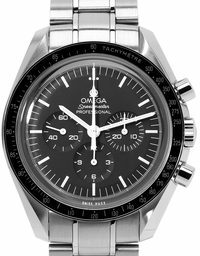 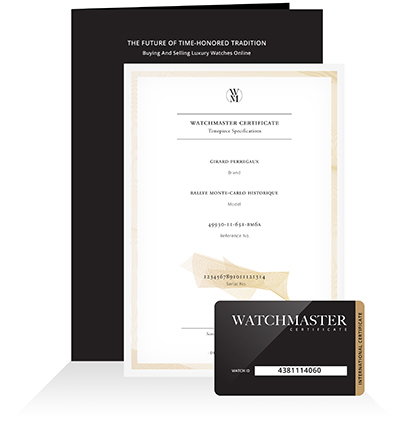 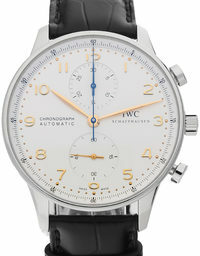 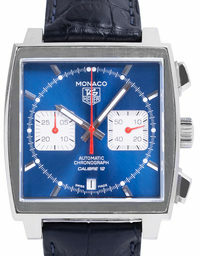 Why buy a pre-owned watch? 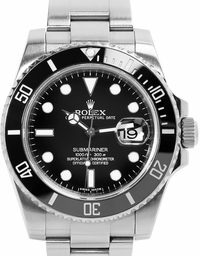 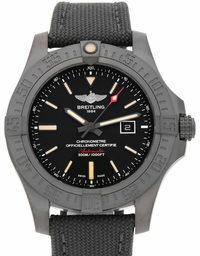 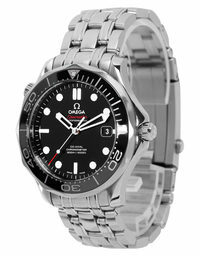 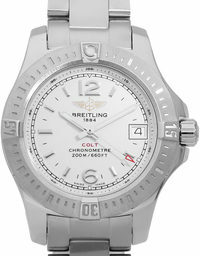 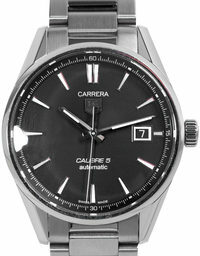 All our pre-owned watches are as good as new.